The Musical Instrument Museum has a collection of approximately 10,000 instruments from every country in the world. These are featured in the Museum’s five Geo-Galleries. There is also an artist gallery highlighting the instruments and stories of musical performance icons. All the spaces within the Museum are designed to showcase a wide variety of instruments and performers in the context of an unusual and visually-compelling array of instruments gathered from around the globe. The Museum is the only facility of its type in the United States. 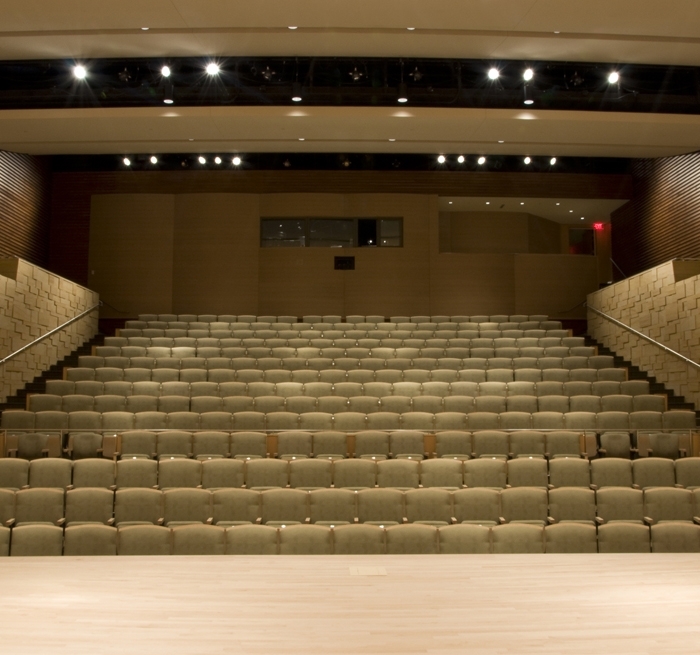 Auerbach Pollock Friedlander provided full audio-video systems and theatre consulting services for the MIM Music Theater, a 299-seat recital hall as well as audio-video consulting services for the recording studio. 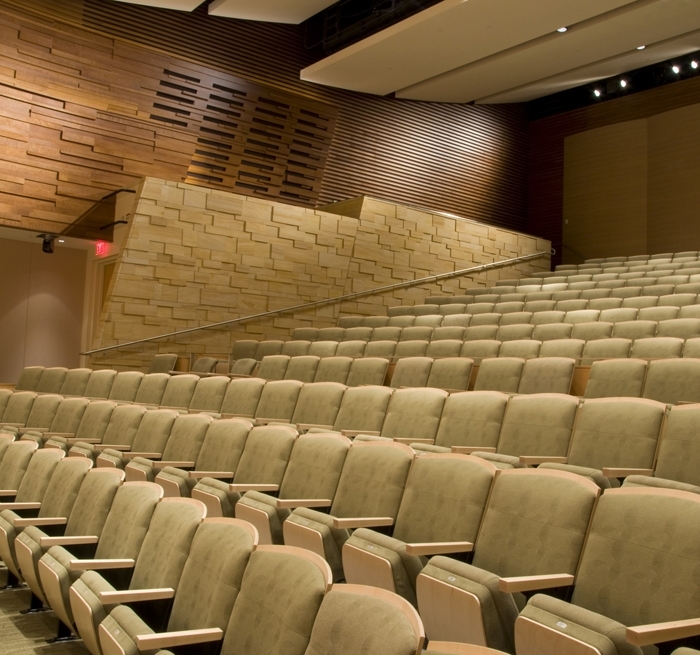 The MIM is used as the primary performance space for the Museum’s diverse programming. 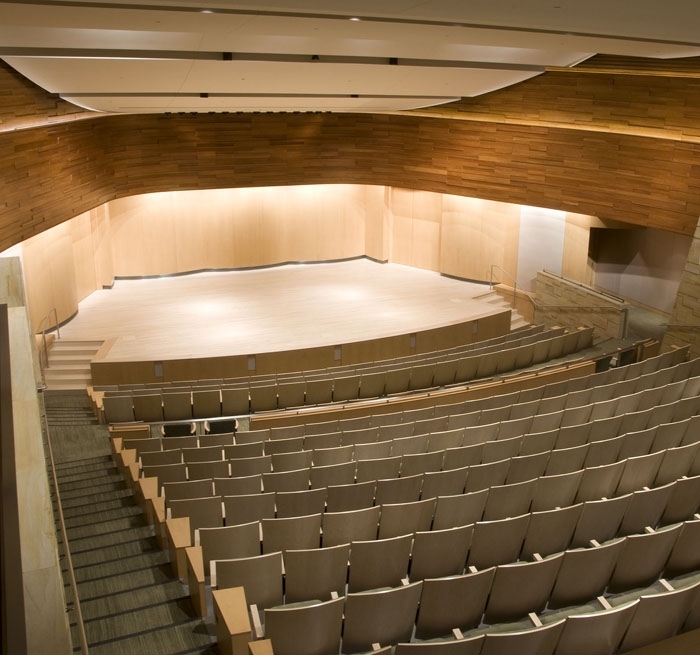 Auerbach Pollock Friedlander designed sound and video performance and recording technology for the Music Theater that supports a range of musical genres from classical acoustical performance to moderate electronic amplification. Each performance can be recorded for archival purposes. The Museum’s recording studio provides for documentation of the instruments in the collection and provides post-production facilities that develop the audio tour guide sonic elements for the education and enjoyment of the museum visitors.